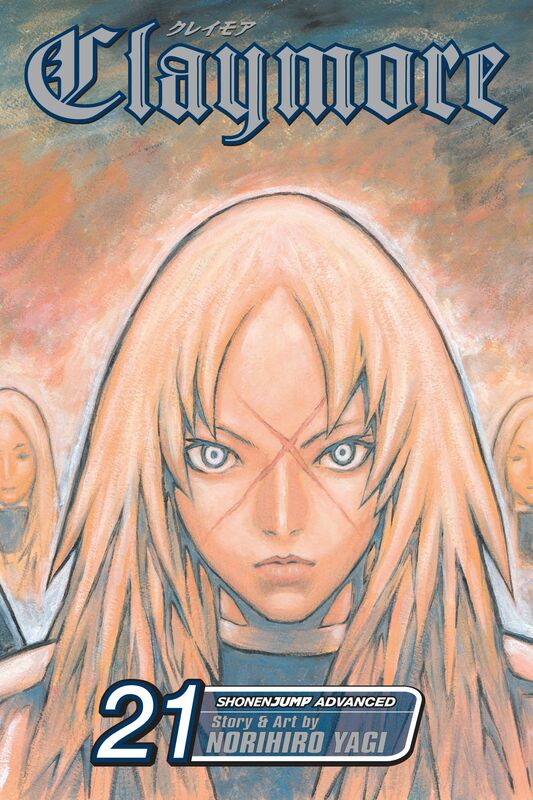 A battle begins between rebel Claymore warriors and the Organization that created them. When the team of seven notorious rebel fighters is joined by an army of newly minted soldiers loyal to rebel leader Miria, it seems their victory is a foregone conclusion. Then the Organization releases its newest secret weapon: reanimated high-level warriors from past generations of Claymores.